The Ghost Quilt Pattern by Then Came June and Pen + Paper Patterns. 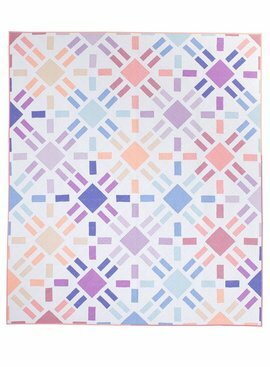 The Ghost Pattern is part of The Modern Holiday Quilt Collection. The pattern is a cute spooky quilt pattern perfect for Halloween. The ghosts are offset and their tails change direction making it feel like they are floating around in a cool October sky. 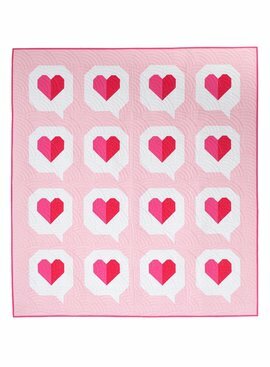 The quilt measures 62" x 64" and is block based and beginner friendly. Material Requirement are on Image 2. Backing requirement needed is 4 yards.